This item has visible discoloration, stain marks on the exterior material and light scratches on hardware attachments, odor free and clean interior. 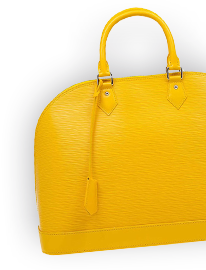 This Silvana bag by Fendi has a gorgeous look. It is crafted from a mix of leather and canvas with crocodile skin as the flap. The bag comes with protective metal feet, a spacious canvas-suede interior and a top handle. 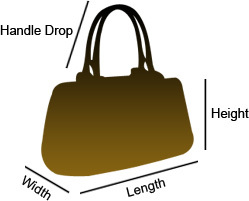 This bag is a special creation that will compliment you.